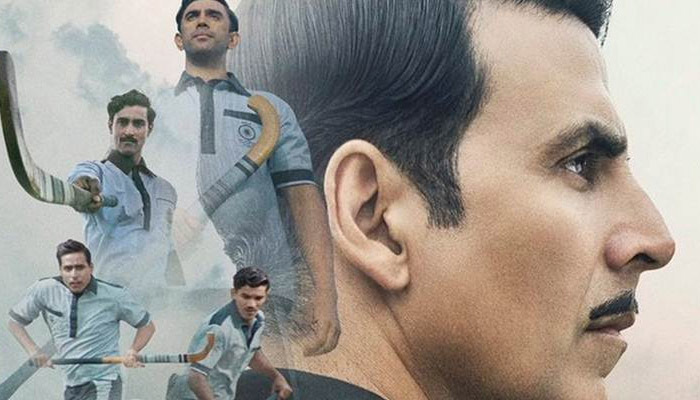 #Gold registered a steep decline in Weekend 2... Will cross ₹ 100 cr mark, but, business-wise, one definitely expected bigger numbers, especially after a terrific Day 1 [#IndependenceDay: ₹ 25.25 cr]… [Week 2] Fri 1.85 cr, Sat 3.10 cr, Sun 4.75 cr. Total: ₹ 99 cr. India biz. 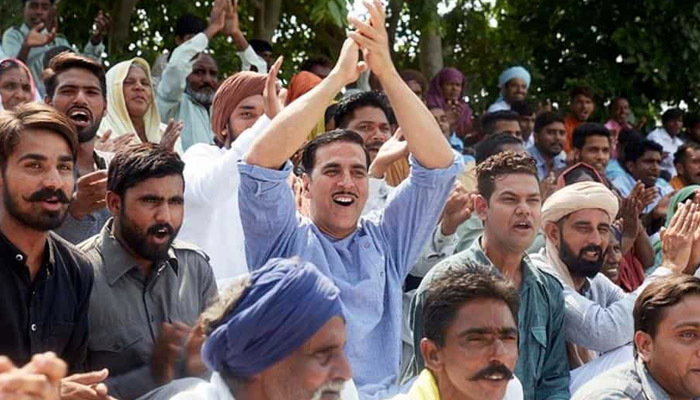 #Gold biz at a glance... Week 1: ₹ 89.30 cr [prolonged Week 1; 9 days; released on Wed] Weekend 2: ₹ 9.70 cr Total: ₹ 99 cr India biz.